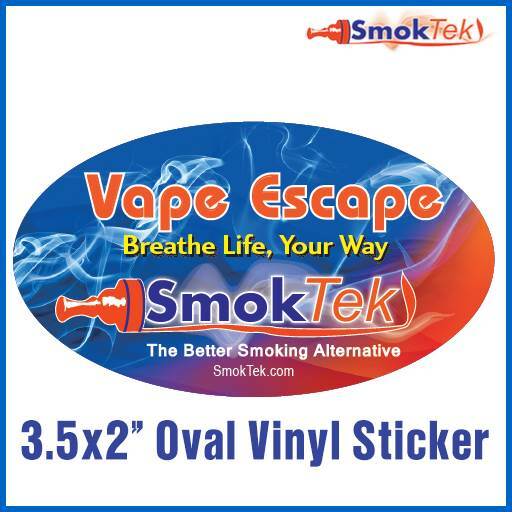 Show your friends that you support vaping and SmokTek! This colorful high quality 3.5x2" vinyl sticker looks great on just about anything. Display it proudly!